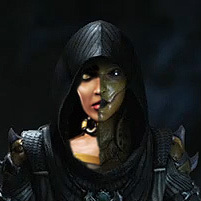 This here is my first of original themes for the characters appearing in Mortal Kombat 11. Choosing Scorpion first was definitely a challenge, because I don't like him. lol Still, I knew there was no one better to kick off the series with. I hope you likes enjoy it!